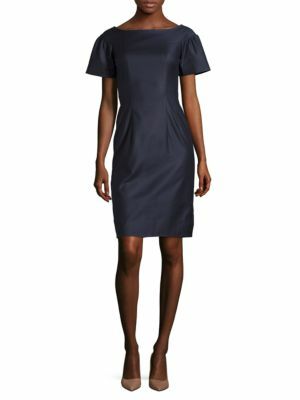 Shopping Category: BARBARA TFANK INC.
Sleeveless Fit-&-Flare Dress by BARBARA TFANK INC. 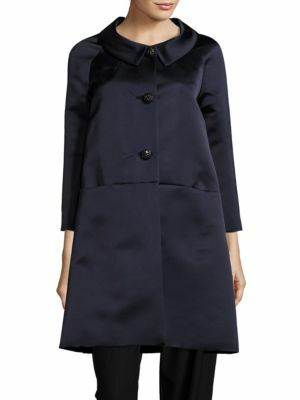 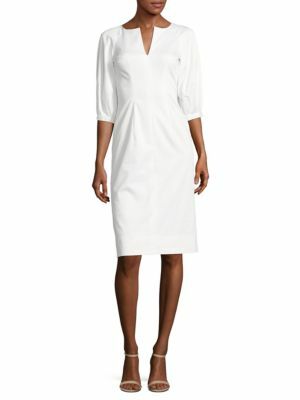 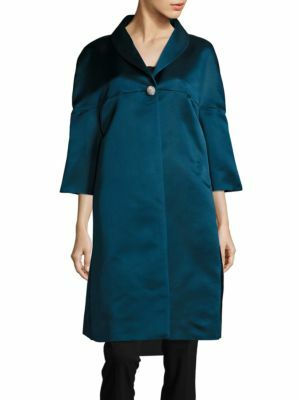 Solid Button-Down Trapeze Coat by BARBARA TFANK INC.
Swiss Cotton-Blend Dress by BARBARA TFANK INC. 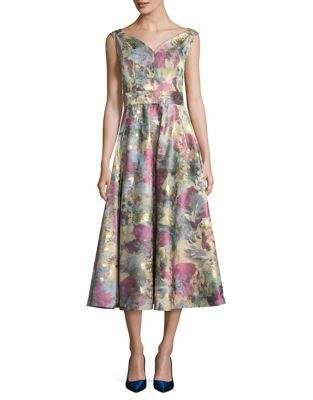 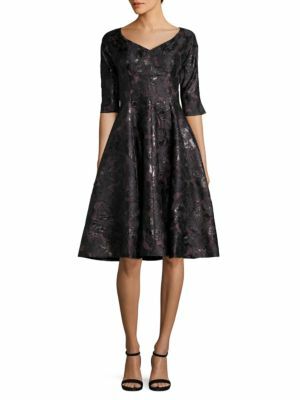 Silk One-Button Coat by BARBARA TFANK INC.
Elbow-Sleeve Sheath Dress by BARBARA TFANK INC.
Barbara V-Neck Floral Dress by BARBARA TFANK INC.